Disclosure: I was not paid to write this review. My opinions are based solely on personal interest in this product. Scanning online canning group discussions I occasionally read something like this: "I've been water bath canning tomato sauce for years without added acid and no one's ever died." They should buy a lottery ticket. The reality is pH - the measure of acidity or basicity of a food - plays a vital role in safe canning, and unless you use a tested recipe it can be difficult to know for sure if your canned tomatoes or homemade cucumber relish or spicy salsa have a safe pH for water bath canning. But sending preserves for lab testing is expensive and unrealistic for most home canners. Enter the LAQUAtwin pH meter by Horiba. When it comes to pH, foods at 4.6 pH or lower can be safely water bath canned, while foods above 4.6 pH must be pressured canned to reach temperatures above boiling. Most tomatoes are in the border zone, caught between foods that are safely in the acid category like berries, pickles and most North American tree fruits, and foods that are in the low acid category such as vegetables in water, meat and fish. Because of this, tomatoes should have a little added acid in the form of lemon juice, citric acid or vinegar to safely preserve in a water bath canner. 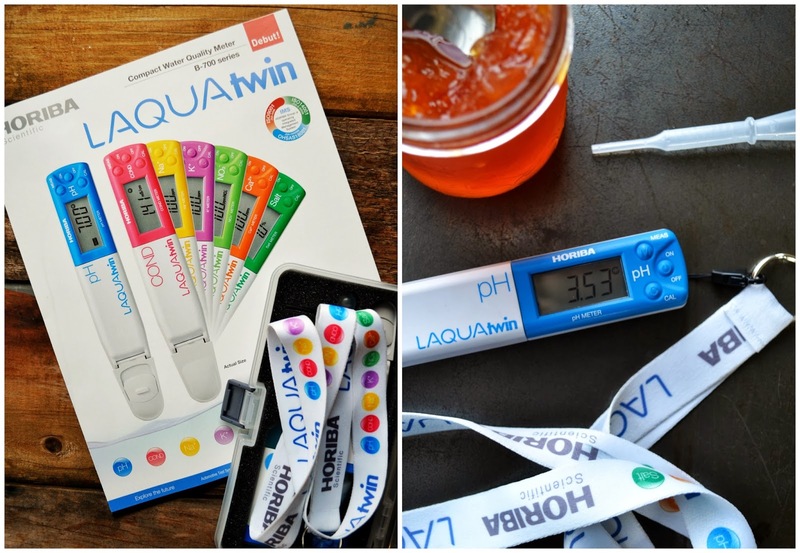 I recently asked Horiba if I could try out their LAQUAtwin pH meter and was thrilled when they agreed to send me one. This mini pH lab can fit in your pocket (or at least around your neck on the provided lanyard) and is incredibly easy to use following the step-by-step instructions. Before testing a sample, the meter is easily calibrated by squirting a few drops of the provided standard pH solution on the flat sensor and hitting the calibrate button. Calibration is key because it means getting an accurate reading every time. 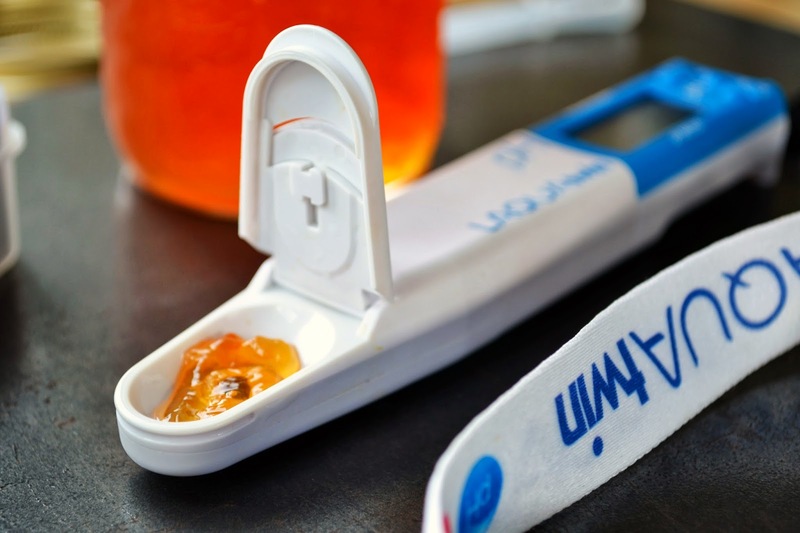 The meter allows you to test liquid, gel, and solid foods, and even powders, paper, textiles and films. The LAQUAtwin also lets you test to within one 100th of a point. So, while a pH test strip might tell me my grapefruit marmalade is somewhere between 3 and 4 pH, the LAQUAtwin can tell me it is exactly 3.53 pH. To new home canners, this pH stuff might sound a little scary, but I promise you it's not. Beginners can safely preserve foods by using recipes from sources they trust. For those of us who develop new recipes for publication or personal use, produce unique preserves for market, or simply want to test an old family recipe, a portable pH meter helps us to do that safely and responsibly. Of course safe canning isn't just about pH. It's also about temperature, processing time, a proper seal and safe storage. But having a tool like the LAQUAtwin, combined with a solid understanding of safe canning practices, means personalizing preserves with confidence. How would you use a portable pH meter at home? I would love something like this. I like to play with my recipes and would do so even more if I knew I could test their pH. I had no idea how to do this at home. Do you know where one can buy these in Victoria? Okay, you can purchase one on Amazon (type B-713 or 3200456563 in the search block to find it), or VWR Canada also sells the meters. I would love to try this out. I find myself wanting to experiment more when it comes to home canning but I'm always wary about pH. Do you if the pH of canned foods change after processing? Just wondering if that would be another thing to keep in mind while testing pH. Yes, Josée, the pH of home canned foods can change over time. That's one of the reasons processed jars shouldn't be stored longer than one year. Food density and water content also play a part in safe pH. For example, the water content of whole pickling cucumbers will mix into the brine, increasing the pH. That's why brines are so acidic, to account for that happening. 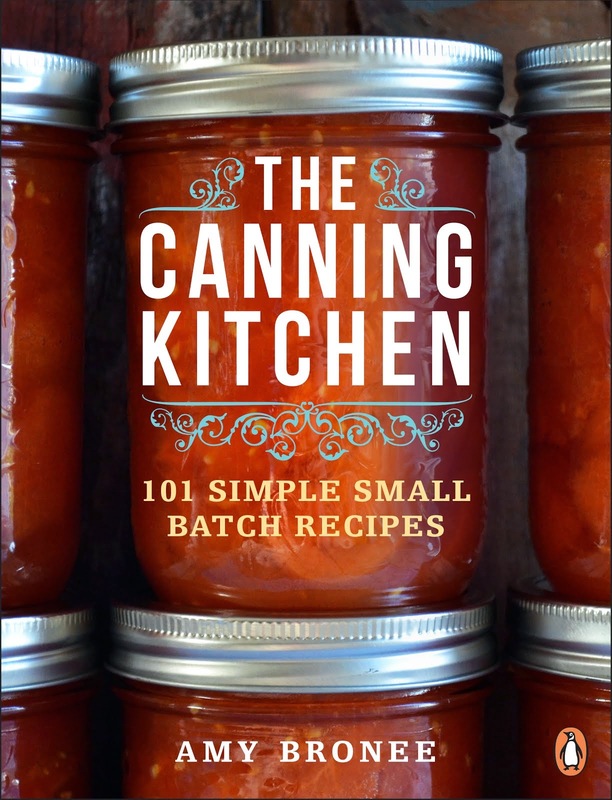 Certainly, playing around with canning recipes should be done with care. The safest way to do it is by swapping in different spices or different vinegars (always 5% acetic acid or higher). And with a pH meter in your pocket you could certainly test at different stages of storage. :) You should definitely set up an amazon affiliates account and put a link to the product on amazon in this blog entry. I found this blog entry while google searching "home canning ph meter review." Your blog and a whole bunch of forum posts are the only things that come up. 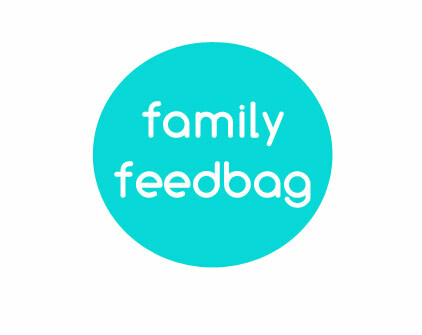 Of those, your blog is the only one that has a well thought out, reputable-seeming review. Just on that alone you would definitely make some decent affiliate $$ just from people clicking through this post and going to buy the meter on amazon! Then if you optimized your meta data keywords so that search terms for home canning and ph meter reviews brought people in here, well, even better. LOL, I know you're probably thinking, "who is this money grubbing weirdo and why is she commenting on my blog?!" 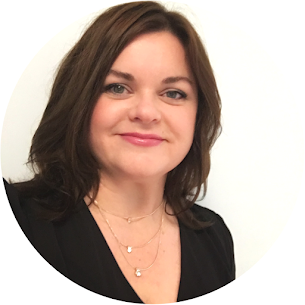 I do web marketing/internet advertising/affiliate stuff for a living. Just chiming in with my expertise in an attempt to thank you for giving your expertise out for free! 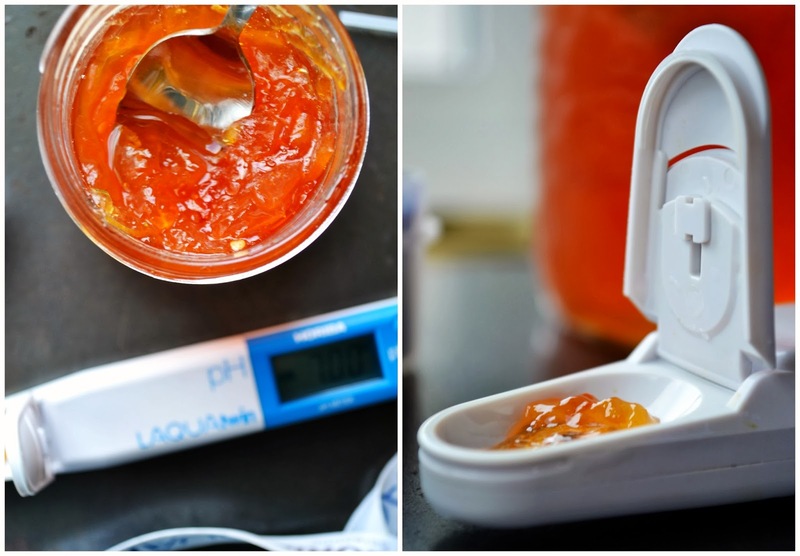 ...and seriously, you're one of the VERY FEW people who has reviewed a food pH meter for home canning. I've been looking. A lot. If the company sent this product for free that would be good to include in the disclosure, especially if it was done with the understanding that a review would be written. I enjoy bloggers that post disclosures but they must be complete for them to be useful. It says in the post that I asked the company if I could try the product and they sent me one. I was pretty clear about that. It also says in the disclosure that I was not paid to write a review, and that my opinions are my own. Bloggers in Canada are not legally obligated to include a disclosure. However, I do it anyway. I know this thread is older but I found your post yesterday while doing research on pH meters. You have a nice blog! I’ve been water bath canning for 2 years but I'm still new since I've only done it a few times. For high acid canning, I use only tested recipes and I follow the recipes exactly as written and make sure everything is clean. If I want to adjust anything like spices, I usually contact the author to confirm that it’s safe, I also refer to the National Center for Home Preservation or Ball website. I've only canned high acid foods like fruit jams, BBQ sauce and tomato sauce with lemon juice or citric acid. I own a Presto pressure canner but haven’t used it yet, I could use more practice with the water bath. I’m an organic gardener and I preserve our harvest by freezing or dehydrating with my dehydrator. Ive been interested in canning mostly jams, sauces, chutneys or salsas. Since I’ve been canning more often this past summer and hoping to give them as gifts to family, I’m also anxious. I have little kids, I’m worried about what I feed my family and what I give to others. Although I've done many research about canning, high acid, low acid and botulism, I still need a peace of mind. I grow plenty of tomatoes and I was thinking about investing in a pH meter to make sure that what I’m canning is safe. I don’t plan to develop my own recipes, I only want it for reassurance. I was about to add a pH meter on my Christmas wish list but then I saw your post.